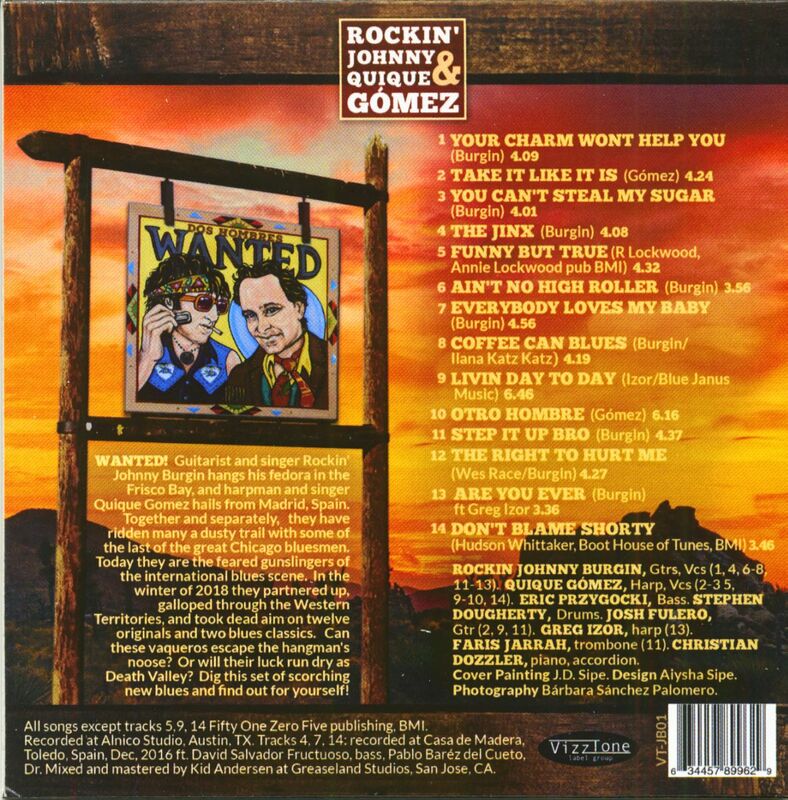 (VizzTone) 14 Tracks - Digisleeve - Guitarist and singer Rockin' Johnny Burgin and singer Quiqué Gomez are dreaded outlaws of the international blues scene. In the winter of 2018 they joined forces, galloped through the western regions of the USA and interpreted twelve originals and two blues classics in their beautifully unique jazz-blues mix! 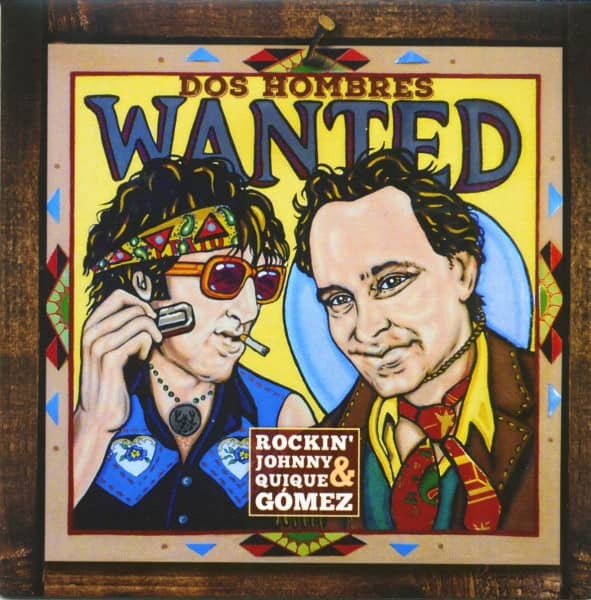 "Rockin' Johnny & Quiqué Gomez"
In mid-1990s Chicago, musical worlds burgeoned, collided and cohered. Young jazz players crafted their own take on different traditions. Rockers turned toward country. A few became rock stars. 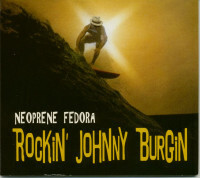 Through it all, blues singer/ guitarist Rockin' Johnny Burgin set his own pace. Back then, and today, a slew of disciples of this city's 12-bar traditions turned their tributes into overwrought clichés. 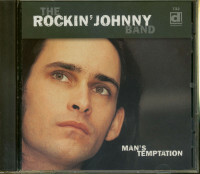 Rockin' Johnny stood apart from all of that. He absorbed the right lesson from West and South Side mentors. That was: economy should be a blues musician's ally. Pack a world into a few sharp notes and let the spaces sing for themselves. At the same time, Johnny stayed hungry enough to book his own groups throughout large cities and small towns, and tells that story in the song Shoe Leather And Tire Rubber. Meanwhile, he sharpened his skills when he served as a sideman for such legends as Tail Dragger, Jimmy Burns, Sam Lay, Pinetop Perkins, Billy Boy Arnold, Little Arthur Duncan and Jimmy Lee Robinson. Some outside gigs added fuel for his originality—like a memorable night at Beat Kitchen working alongside perverse R&B singer Andre Williams. But when that decade ended, Johnny walked away from music. Johnny's early and, ultimately, brief time away from the stage echoed Wes Montgomery's decision in the early 1950s to hold factory jobs: the jazz guitarist had a a family to support, and remarked, "What I wanted to do didn't matter as much as what I had to do." 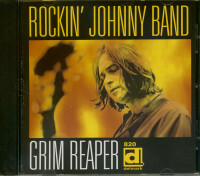 A couple years ago, Johnny got back into performing and released NOW'S THE TIME in 2010. 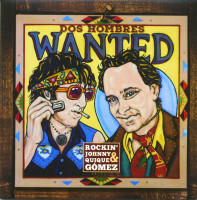 Customer evaluation for "Rockin' Johnny & Quiqué Gomez - Dos Hombres Wanted (CD)"